1909 Was a Long Time Ago! 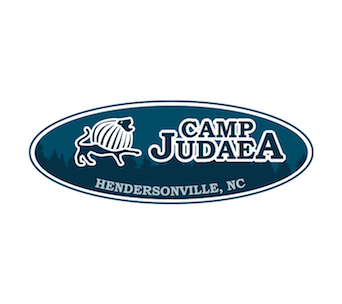 The world was a very different place when Young Judaea was founded: there was a Czar in Russia, Great Britain ruled the world, there hadn’t been any World Wars yet, the Model T car was just being introduced – and no iPhones! 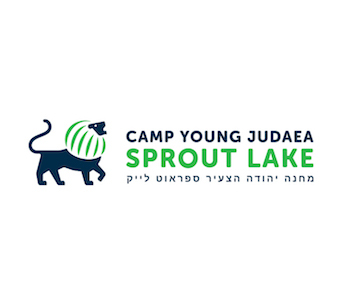 In the same year that pioneers laid the foundations of the city of Tel Aviv, Young Judaea was born with the aims of advancing the cause of Zionism, furthering the mental, moral and physical development of Jewish youth, and promoting Jewish culture and ideals. 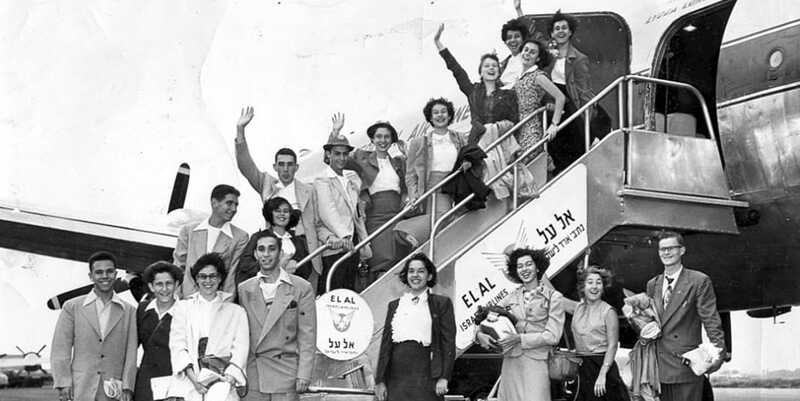 Our association with Hadassah began in 1936, when its national convention approved an annual subsidy of $2,500 (one quarter of Young Judaea’s operating budget at the time!) and passed a resolution that Hadassah chapters throughout the country be urged to help Young Judaea succeed. 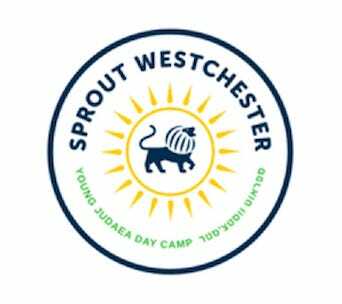 In 1967, Hadassah took over sole sponsorship of Young Judaea and worked urgently to promote youth empowerment projects in Israel and America. 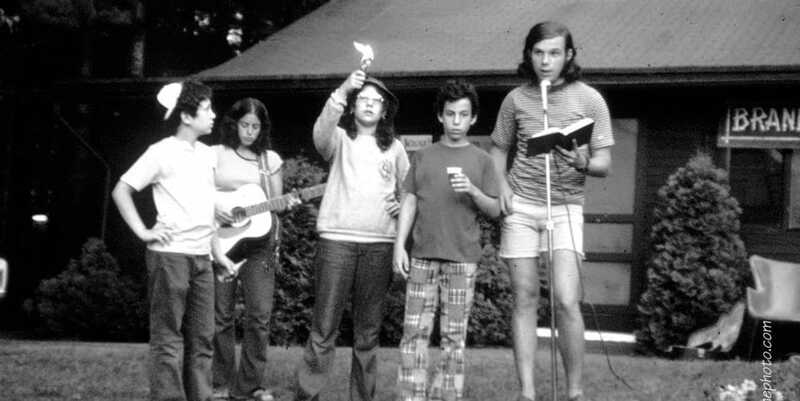 Under Hadassah’s auspices, Young Judaea grew to become the largest Zionist youth movement in America. 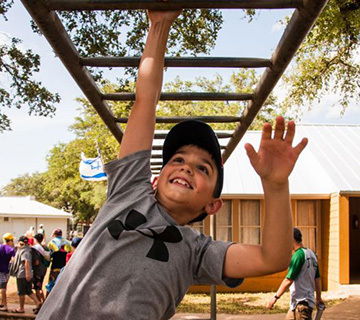 During this important time in American and Jewish history, we took on Tikkun Olam as a fundamental pillar, becoming involved in the national civil rights and Soviet Jewry movements and helping local communities across the country. 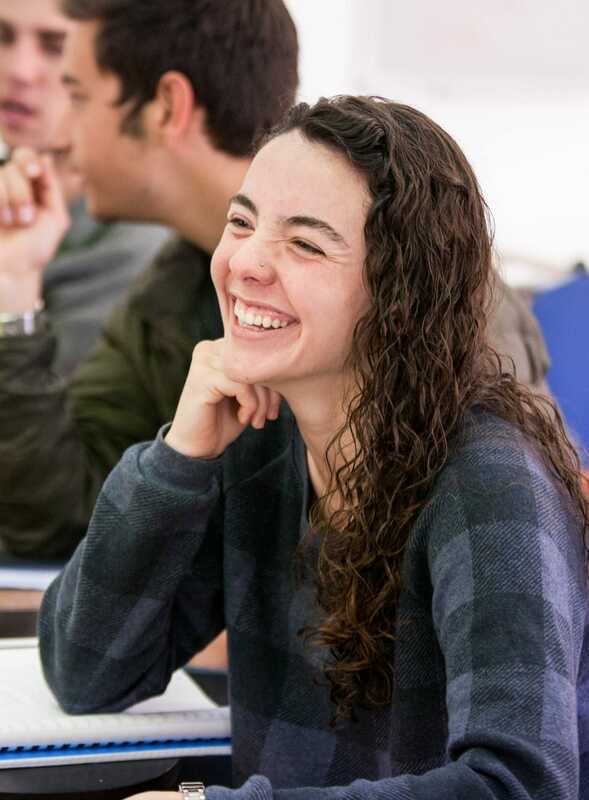 In 2011, Hadassah voted to move Young Judaea toward organizational independence. After almost 70 years, we stepped out on our own, continuing to grow, learn, and build new experiences for the next generations of Judaeans. We are privileged to have the experience and expertise that comes with age, along with the fresh energy and innovative thinking that comes at new beginnings. We can’t wait to see where the next century will lead us! 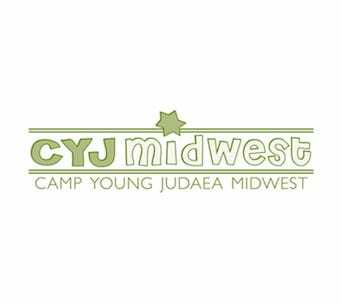 As different as Young Judaea is today from how it began in 1909, we have kept our ideals and our commitment to Judaism and Zionism. 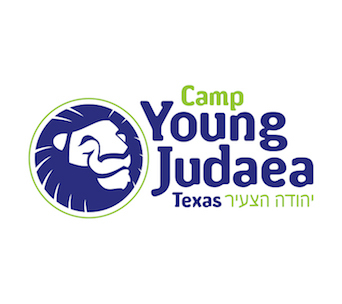 In an era when many of America’s youth are searching for meaning and purpose, Young Judaea is still striving to bring change to the world and a future of promise to the Jewish people. 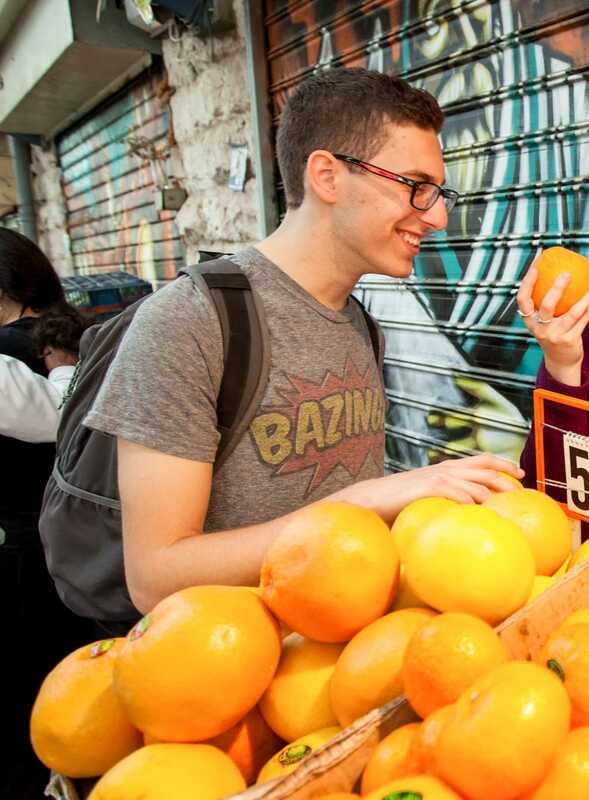 We are a global community of passionate Jews, empowered to lead both in Israel and America. 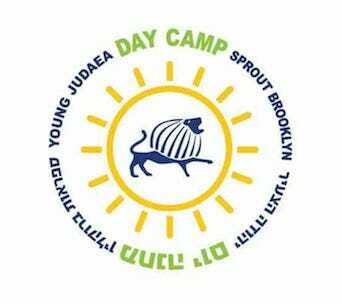 Join our thousands of alumni and become part of Young Judaea history! 1998 – Our Continuity Study shows 95% of Young Judaea alumni surveyed married other Jews! 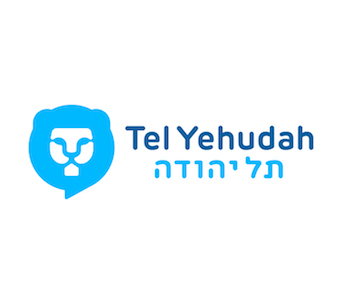 2012 – Young Judaea becomes an independent organization – a ‘103-year-old start up’!